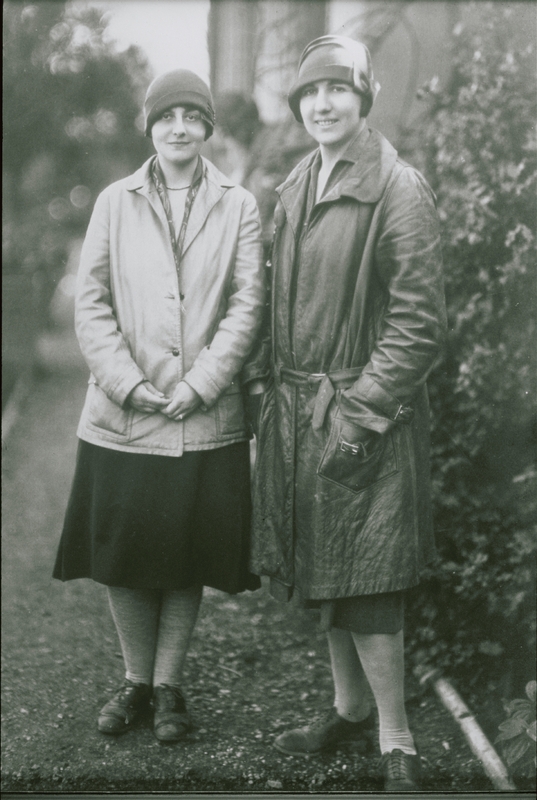 Elizabeth Lord (1887-1976) and Edith Schryver (1901-1984) were landscape architects trained at the Lowthorpe School in Groton, Massachusetts in the 1920’s. In 1928 they returned to Lord’s hometown of Salem, Oregon, to open their own landscape architecture practice. (Schryver on the left, Lord on the right.) In 1932 they built their new house on Mission Street with architect Clarence Smith, designing the garden and house together as one entity…Gaiety Hollow. After Schryver’s death in 1984 the garden was purchased and cared for faithfully by a family until 2013, when it came into the hands of the Lord and Schryver Conservancy for rehabilitation and preservation.